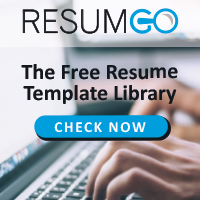 Keep it simple: a traditional resume is a simple CV with your employment history (experience background), education history, an objective or a profile and your contact information. Nakameguro is a free classic and elegant resume template. Keep it simple! All you need is in this 1-page simple design curriculum template.